There's no need to wait until Black Friday to cash in on savings online. With the Pay What You Want: Black Friday Windows Bundle ft. 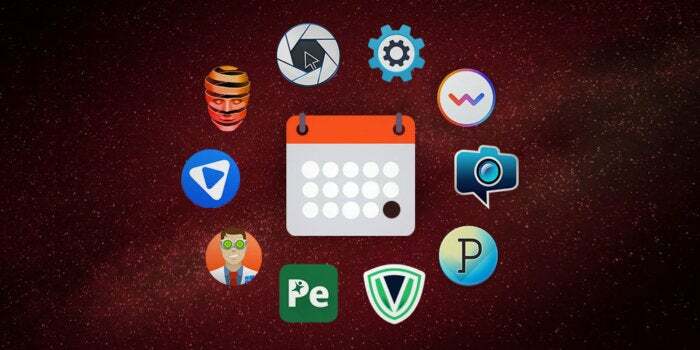 Disk Drill PRO, you can score 10 top Windows apps that cover everything from VPN protection to backups and even photo editing—all for a price you get to choose. This 10-app collection includes top-rated tools, like Disk Drill PRO, which can recover over 200 types of files on your computer (or even on external drives) with a single push of a button. Also included in the bundle is a 3-year subscription to VPN.asia, so you can keep your online surfing private while enjoying unhindered browsing speeds. You'll also get time-saving tools, like DeltaWalker 2 Pro and Pagico 8.7, which let you compare, merge and edit files and organize your notes into streamlined workflows respectively. Just name your price and you can kickstart your Black Friday savings with the Pay What You Want: Black Friday Windows Bundle ft. Disk Drill PRO.